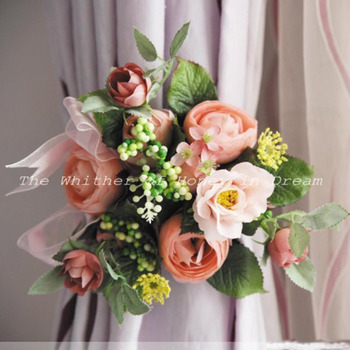 It seems that there is a kind of magic and romantic mood among people when talking about Rose-related things on Wedding. It is the best decoration for sweet lovers' nest, and of course it is a good decoration for new home or party. Believe that the little gift will definitely add a color to your life.